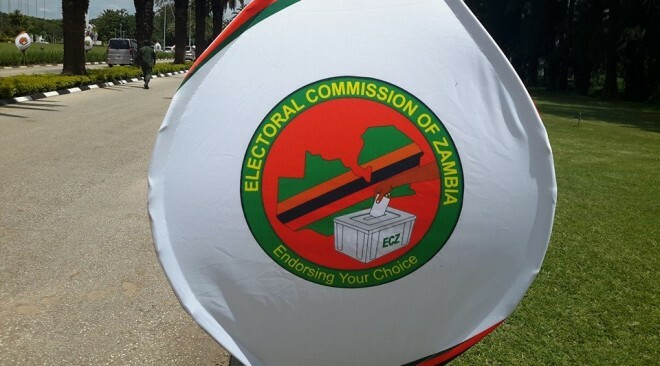 The Electoral Commission of Zambia (ECZ) has postponed elections of chairpersons in the newly created districts of Kalumbila and Mushindamo in North-western province to a later date. Solwezi District Electoral Officer, Venture Kafula, said the postponement is as a result of the formal separation of the two districts from Solwezi district which calls for the two to have chairpersons elected independently. Mr Kafula, who is also Solwezi Town Clerk, was speaking in Solwezi during a briefing with members of various political parties, civil society and the media organisations. He said the ECZ will advise when fresh nominations and elections will be held in the two districts. Mr Kafula called on political players to concentrate on soliciting votes for Presidential, Parliamentary and local government candidates in the two districts. President Edgar Lungu last year declared Solwezi East Constituency as Mushindamo district while Solwezi West is Kalumbila district. @ndobo, was Edgar drunk when forming those ghost districts? Look now, people is Solwezi don’t know which district they belong to. Now I believe when people say Lungu is a drunkard. How can a sitting president and lawyer for that matter make a decision that derails a general election just like that. Secondly why would the ECZ accept this absurd pronouncement. Which parliament is going to approve this. What about gazzetting? This is illegal and I urge the UPND which is strong in the area to take legal action. This ECZ appears to be an arm of the PF and Lungu looking at the recent decisions it has passed. One candidate in petauke withdrew from the parliamentary race and the ECZ has allowed the elections when the new constitution states that there should be a new nomination and elections postponed. I am waiting to see what will happen in kanyama where the UNIP candidate has withdrawn from the race. I think u lack understanding on the creation of districts and gazetting. Dont start ranting before u have facts. Ignorance is dangerous. When we said earlier that these districts where only created for political mileage no one believed us. Surely how can you create two more districts without planning when the existing district Solwezi which has been turned into a city is still not developed? I agree with Jane. Besides wasn’t Lungu aware that ballot papers are already printed. If this is not a waste of tax payers money and time then what is It? Clueless president. He has to go. 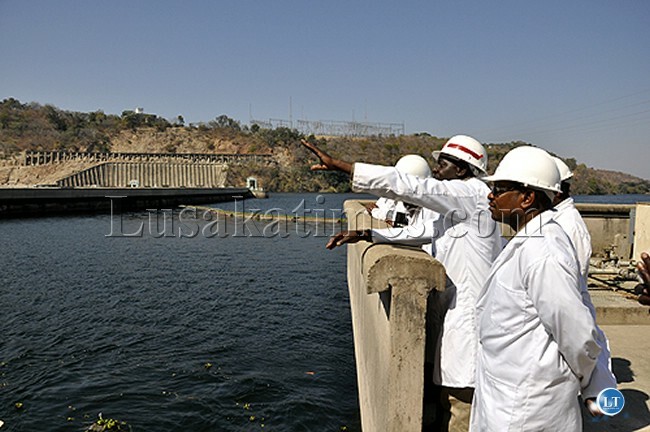 Lungu has committed too many wrongs.